with Pony Tyler Massenkaraoke Show etc. We are part of the fight against the plans to realize a tube under our little city Lüneburg. 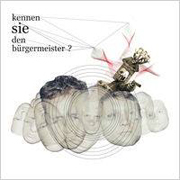 NAOMI REMIXED "DER BÜRGERMEISTER DER NACHT"
thing "Kennen Sie den Bürgermeister?" with nice remixes and coverversions. Naomi Sample covered the song "Somebody" od Depeche Mode. Follow this LINK to pre-listen and pre-order the official licensed 8-bit-tribute-sampler. 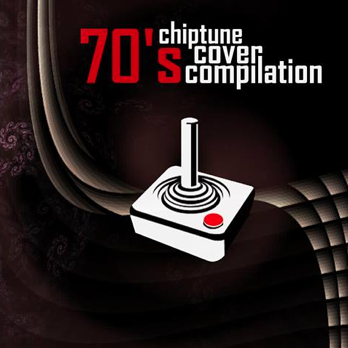 Naomi Sample was invited to cover a song für a 70ties-chiptunes-compilation. 70ties. "A Walk In The Park" of Nick Straker´s Band. Get the whole sampler HERE! Musikfladen will release a naomi-sample-dice-game in November 2013.
for the brandnew single "Das Spiel" included. Order it online on end of November. 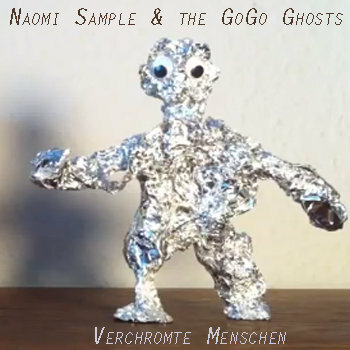 "Verchromte Menschen" and two other versions of it at BANDCAMP now! is a cute Vocoder-Version in the package. So support us and buy it. 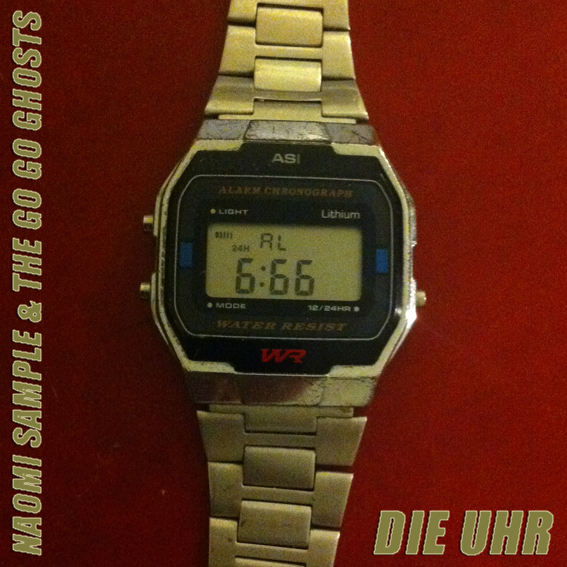 Naomi Sample & the Go Go Ghosts give away their Hit-Single "Die Uhr"
You can download an alternative version of "Verchromte Menschen" now. called "ÜLbum" at the Musikfladen-Store now and prelisten it here. NEW SAMPLER INCLUDING "HAUSVERBOT BEI FACEBOOK"
Our newest song "Hausverbot Bei Facebook" will be released on vinyl in a new version. 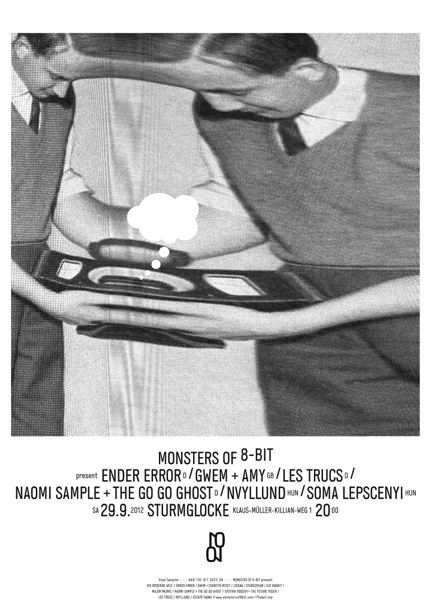 Also with tracks of Die Moderne Welt / Gwem & Counter Reset / Ender Error / Escapehawaii / Sputnik Booster and lots of other nice acts it will be a must-have for all fans of micromusic and chiptunes. 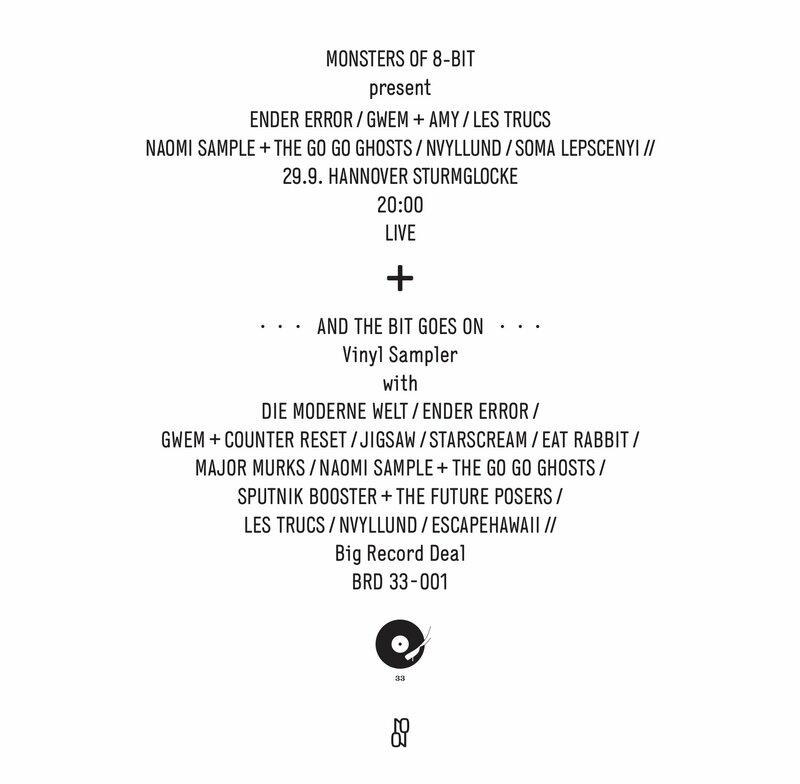 This release of "Big Record Deal" will come with a party @ Sturmglocke (Hannover) on 9th of September 2012 with good liveacts. Naomi Sample & Timmo will present the album on stage with some interviews and arts. So we ask you to write us if you have ideas and talents for a new arts-project together with us. 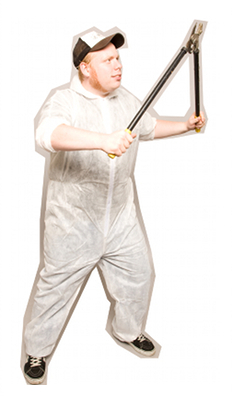 Free your mind and don´t be shy to send us your ideas. Nothing is impossible!